First look at the upcoming horror sequel. 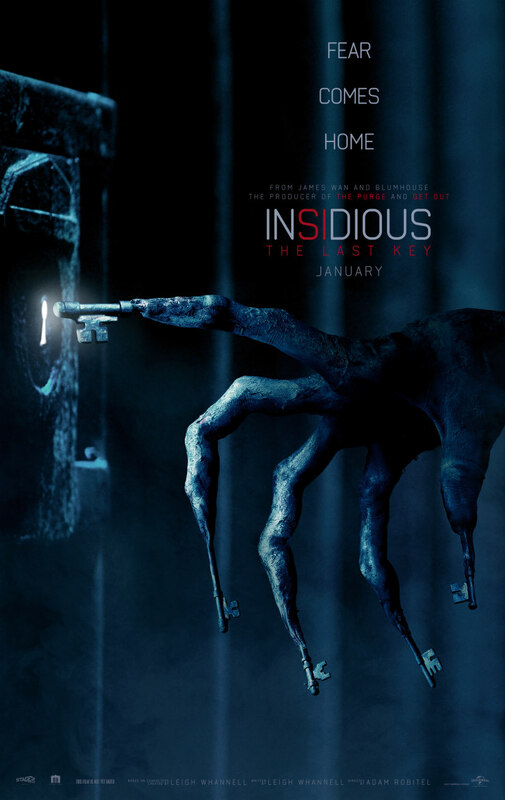 The fourth installment of the Insidious franchise comes to UK/ROI cinemas January 12th. This time it's personal as parapsychologist Elise Rainier (Lin Shaye) battles demons in her family home. 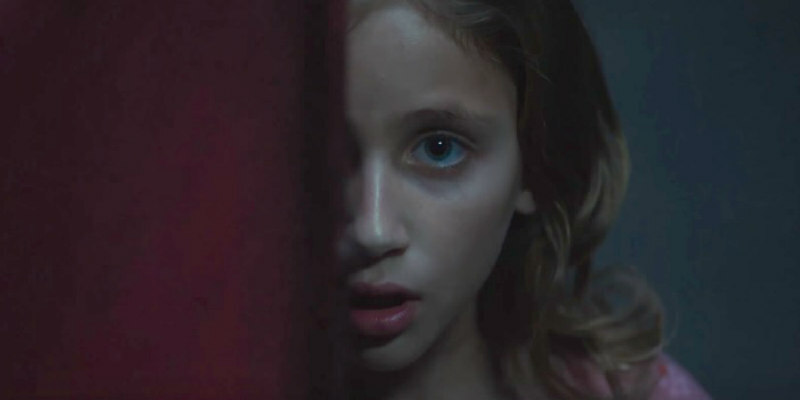 Adam Robitel (The Taking of Deborah Logan) directs, with series co-creator Leigh Whannell back on writing duties. You can check out the first pair of trailers (US and international) below.